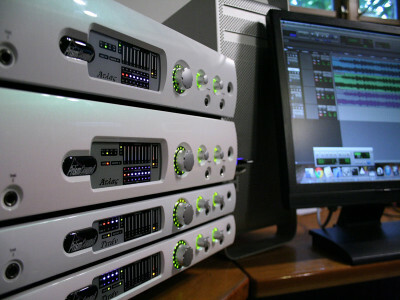 Prism Sound introduced a new Dante Module for its Atlas and Titan professional audio interfaces. 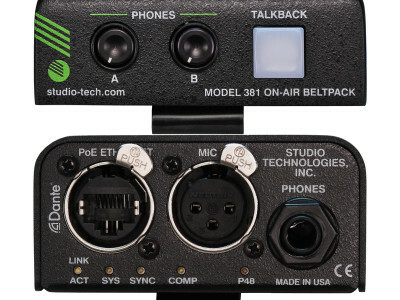 The new Dante module allows multiple Titan or Atlas units to be connected directly to a Dante-equipped Ethernet network, providing another important option for users to continue to benefit from the excellent sound quality of the units' A/D and D/A converters, and their equally well regarded on-board microphone preamplifiers. 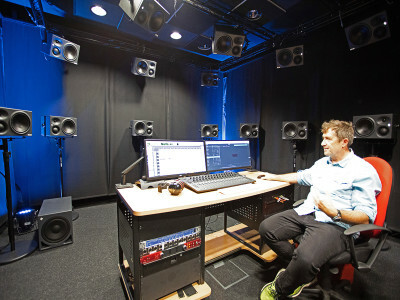 The Fraunhofer Institute for Digital Media Technology (IDMT) has upgraded the highly specialized audio setup at its Ilmenau headquarters, which includes a cutting edge object-based system for producing 3D sound, with the installation of Powersoft’s Ottocanali 4K4 DSP+D amplifier platforms. Fraunhofer IDMT - which focuses on applied research in the field of audiovisual media - is widely known for developing ground-breaking technologies for the digital media industry. 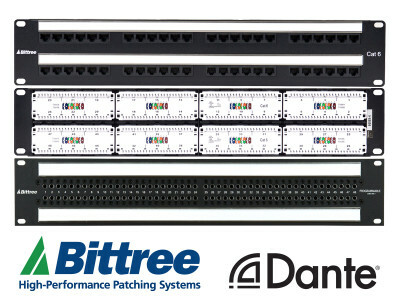 Bittree, a manufacturer of high-quality audio and video patchbays and patch panels from Glendale, CA, announced the world’s first Dante audio patchbay to market in time for the 2019 NAB Show. 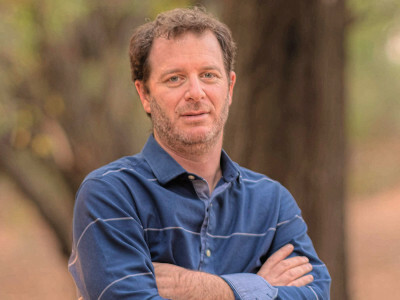 The company will demonstrate its innovation at Booth SU6221 in the Las Vegas Convention Center from April 8-11. 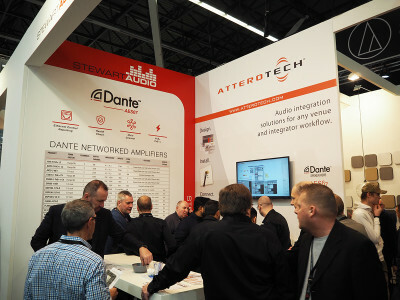 The solution streamlines the integration of analog audio and Dante network patching while providing professional, transparent A/D>D/A cross-conversions. 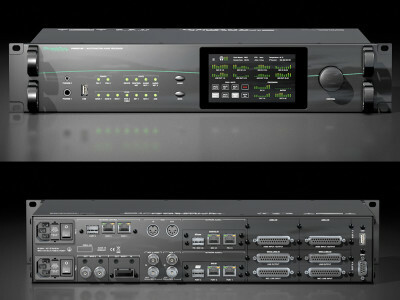 DirectOut’s new PRODIGY.MP multifunction audio processor follows the successful launch of its sister product, the PRODIGY.MC modular audio converter that spearheaded the recent introduction of the PRODIGY Series. 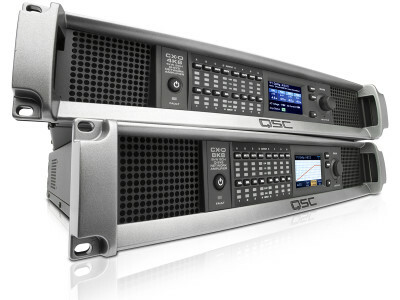 The new PRODIGY.MP is a multifunction audio processor that provides flexible I/O, dual networked audio, DSP (EQ, Delay, Limiter, Matrix/Mixing, Inserts…), Sample Rate Conversion, multiple sync generation/handling/distribution and powerful hard- and software, all housed in a 2U rack frame. 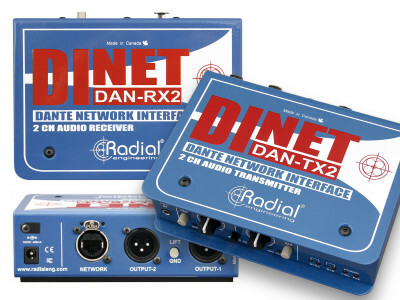 The processor supports networking selectable from Dante, RAVENNA and SoundGrid.